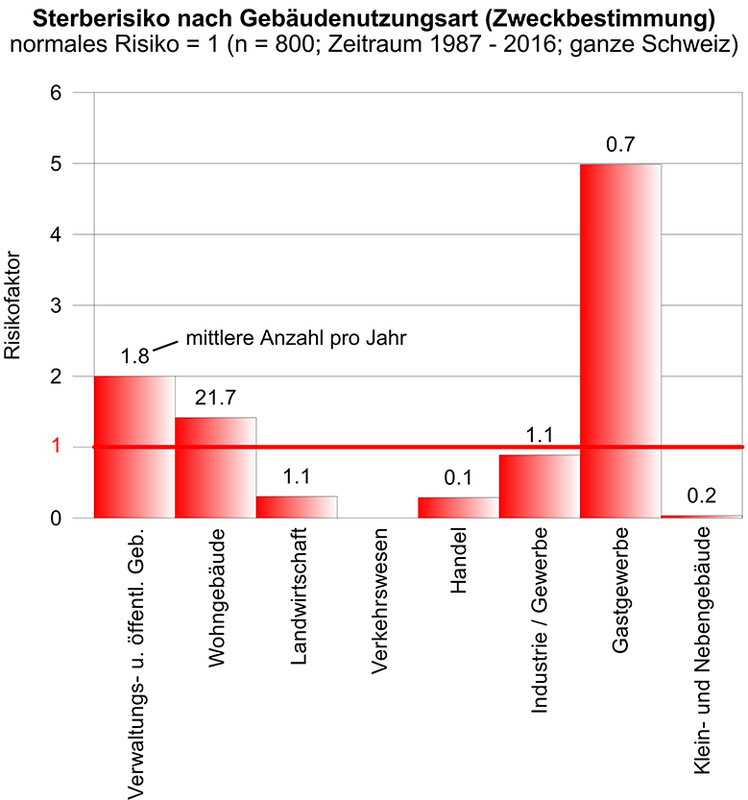 In preparation for the planned revision of the Swiss fire safety regulations 2025, two studies were made to investigate the observed risk to life in building fires, and possible safety goals or acceptance criteria for code-based design. 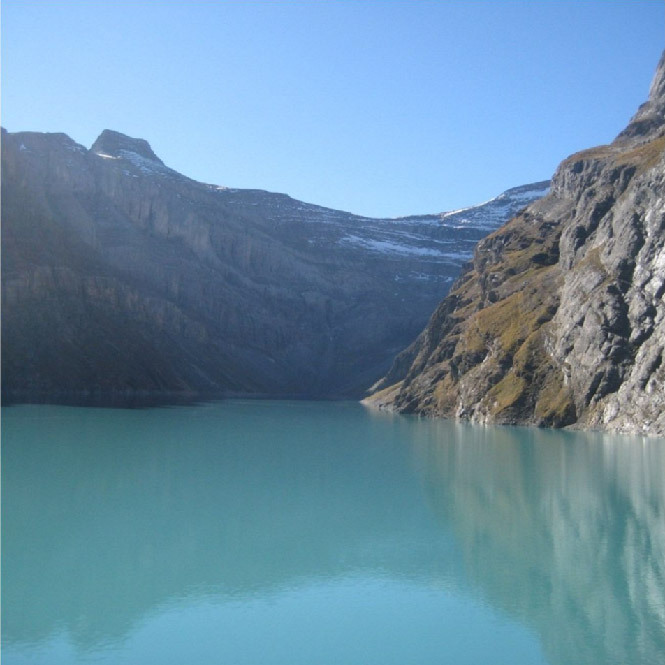 The results of these studies serve as an objective basis for the development of new Swiss fire safety codes based on clearly specified safety objectives. In this project, the availability analysis and risk assessment for fire events in the power plants were conducted on behalf of the constructor. The general methodology, acceptance criteria, risks and risk-reducing measures were identified and evaluated for efficiency in cooperation with the project authors.